The Dance Trust of Zimbabwe will this Saturday celebrate 60 years of ballet dance in the country with screening of a documentary titled, Darcey Bussell Uncover the life of Margot Fonteyn, Prima Ballerina Absoluta of the Royal Ballet Company at Reps theatre in Harare. The documentary will be showing the exceptional rich history of productions from the 1950s when ballet teachers produced ‘The garden of Paradise”. One of the chief organizers Eve Stranix said “Preparations are at an advanced stage and we urge all members of the public to come through and enjoy the festivities”. The documentary will also show the country’s pre-and-post independence era, the achieved materials and the transformation of the National Ballet Organization and development of classic ballet dance adopted from western culture. National Ballet Organization was formed 60 years ago with its main goal being to spread ballet dancing to all sectors of society. The organization used to be run by volunteers. In 1978 the organization registered as a Welfare Organization under the name of National ballet. The organisation was formed by a teacher and ballet dancers who were interested in furthering the cause and course of ballet in Zimbabwe. In 60 years, the National Ballet of Zimbabwe has achieved a lot of thing such as formation of the classical company, giving scholarships to talented dancers to attend studies at international institutions among other achievements. In 1984 there was an outreach programme by the name ’Vana vano tamba’ – the children who dance. This program helped children from high destiny suburbs who loved ballet dancing. As more and more dance groups emerged, this necessitated the formation of an umbrella body that would represent the interests of various dance genres and in 2004, the Dance Trust of Zimbabwe was formed. 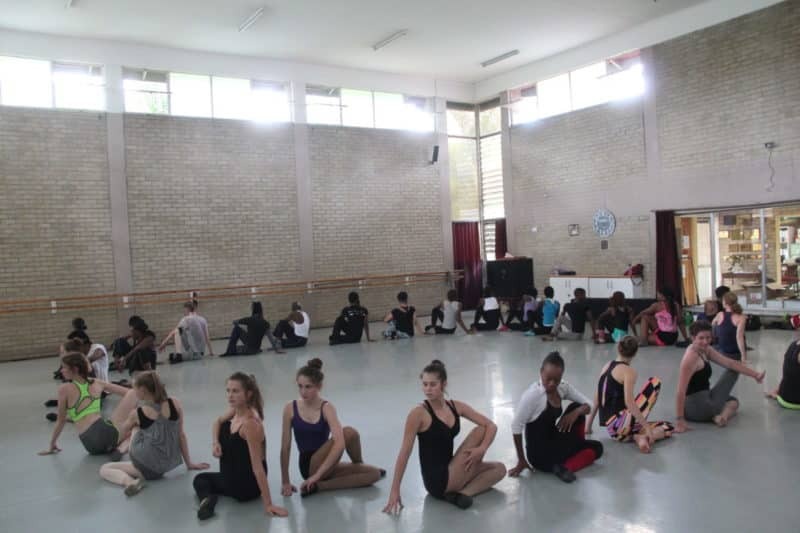 It consisted of Tumbuka Dance Company, The Outreach Project, The National Ballet and the Dance Foundation Course. The trust have a board which chairman is Tim Garrard, finance Romeo Kwenda vice chairman Andy Roberts and the trustees are Jan Clayton Ellen Marine, Dr Lynda Stranix-Chibanda and Roger Williams. Former Governor of the Reserve Bank of Zimbabwe, Dr Leonard Tsumba is the patron of the organisation.